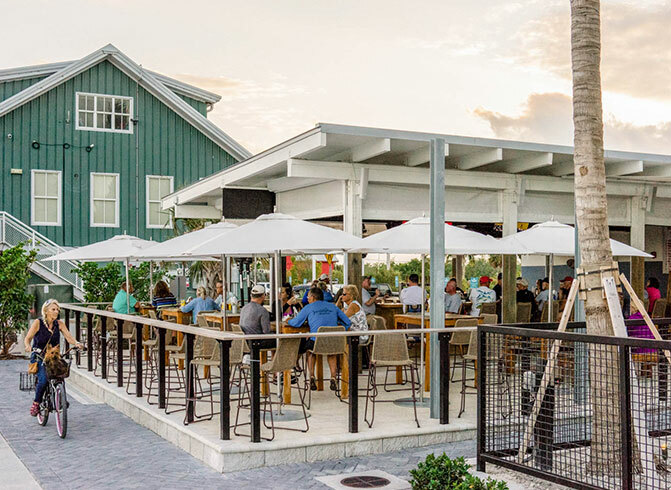 Enjoy fantastic amenities—from restaurants within walking distance to our very own general store to well-kept restroom and shower facilities—when you choose to stay in a slip at the newly developed, state-of-the-art Stock Island Marina Village. Designing the wedding of your dreams is a breeze at our unsurpassed Key West location. Stock Island Marina Village offers a perfect blend of amenities for both business and pleasure. 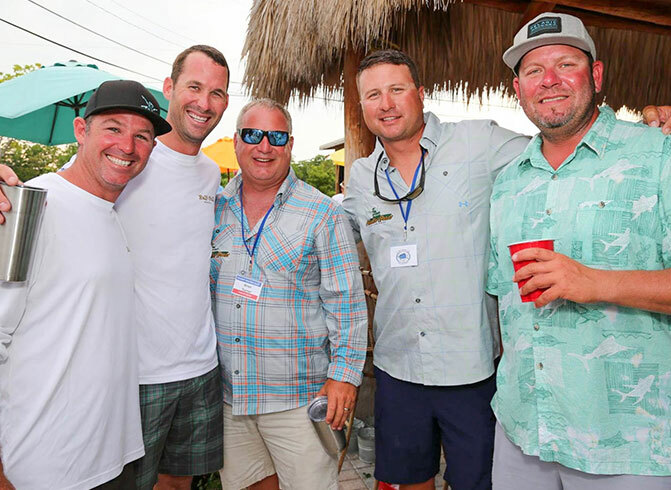 Key West, Florida is the perfect destination for your marina group event or boating rendezvous, from sandbar hopping to deep sea fishing to shopping and dining at any of Key West’s great restaurants. Our team at Stock Island Marina Village can put together an itinerary specific to your boating preferences. 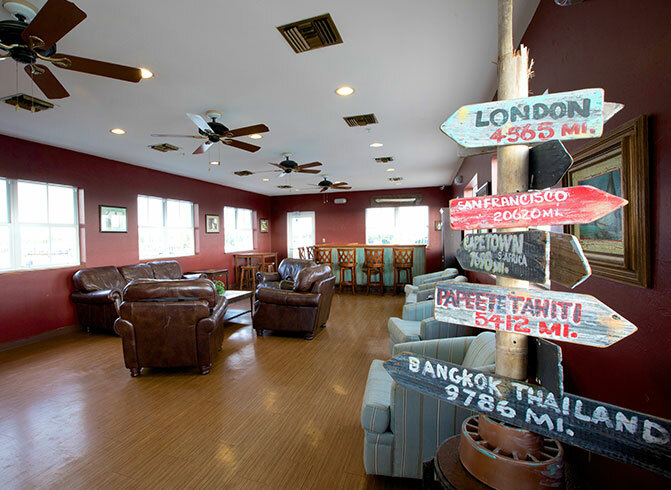 Contact us today to plan your next rendezvous! 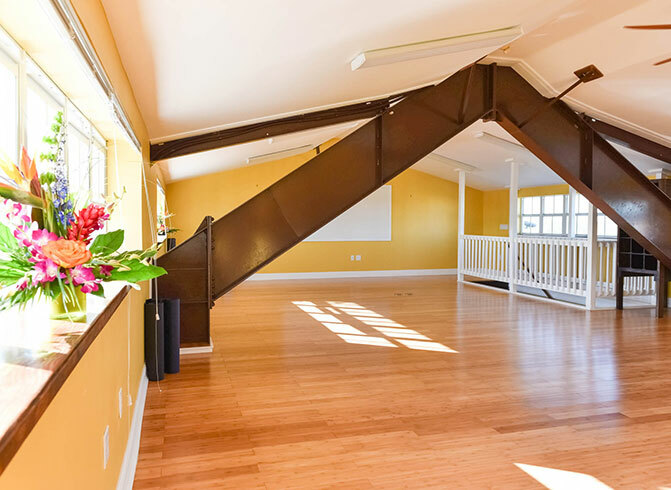 Perfect for photoshoots, private or group yoga sessions, and more, this unique loft space with plenty of natural light and industrial-style exposed steel beams is located on the 3rd floor of the Coral Lagoon Building. 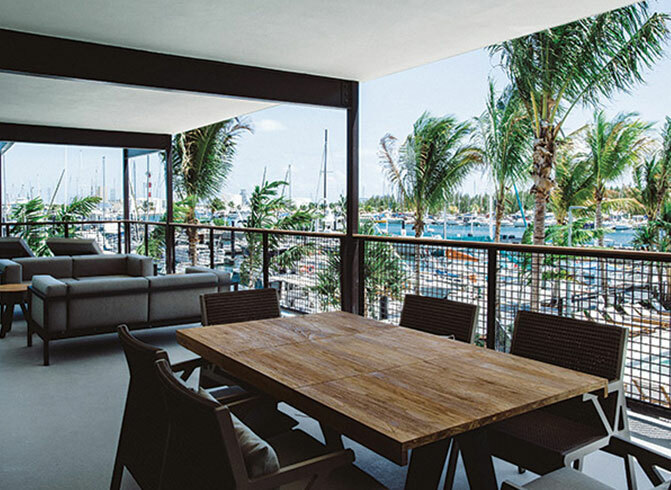 The outdoor section of The Perry Hotel’s luxurious Grand Suite, this 700-square-foot balcony comes with beautiful marina views and comfortable furnishings for private events or overnight stays in the suite. 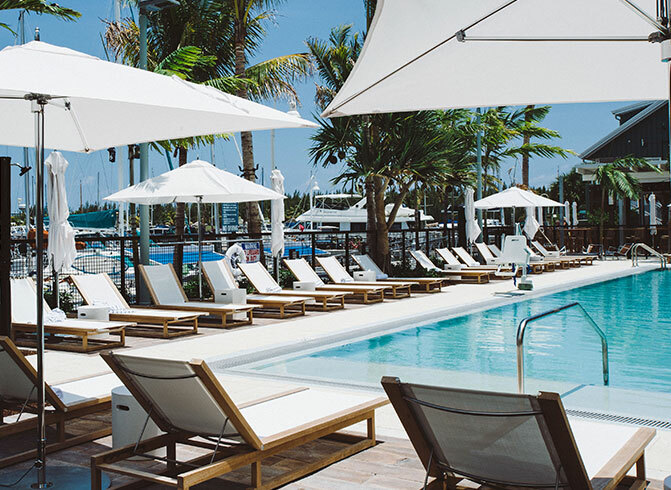 The Perry Hotel Poolside offers breathtaking marina views, as well as easy access to the Salty Oyster Dockside Bar & Grill. This stylish pool area makes the perfect backdrop for any events, from cocktail parties to business soirees. 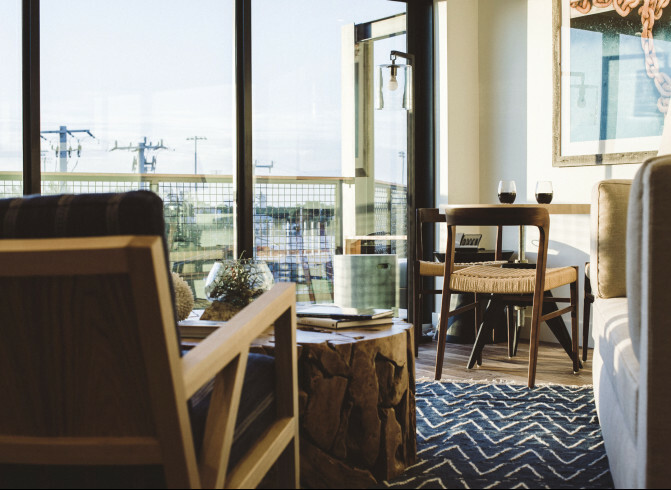 Ideal for small events, the relaxed Captain’s Lounge, located at the end of the marina’s North Pier, offers intimate indoor accommodations, plus a spacious balcony with beautiful Safe Harbor views. 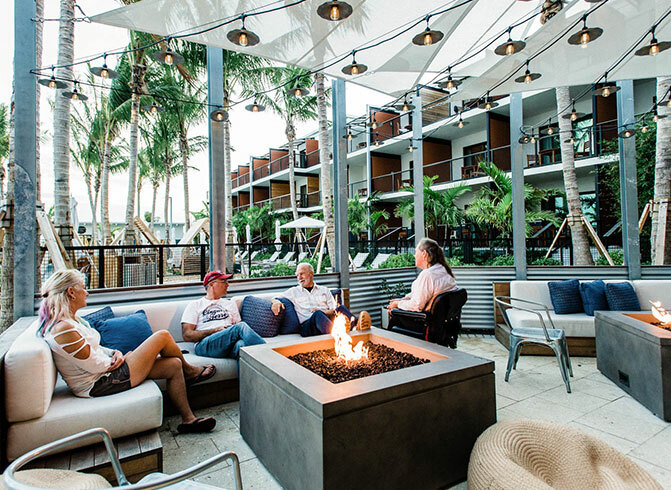 Located in The Perry Hotel, the appropriately named Sunset Lounge offers beautiful, glass wall views of the Stock Island sunset, as well as stylish, Key West inspired furnishings, abundant natural light, and a private balcony. Whether you prefer mingling outside by the firepit or sipping your creative cocktail indoors, Matt’s Stock Island Kitchen & Bar is the perfect venue for both indoor and outdoor catered events. Choose a one-of-a-kind event space just steps away from both the docks and The Perry Hotel pool. Salty Oyster offers fantastic Key West catering options under our perpetually sunny skies.